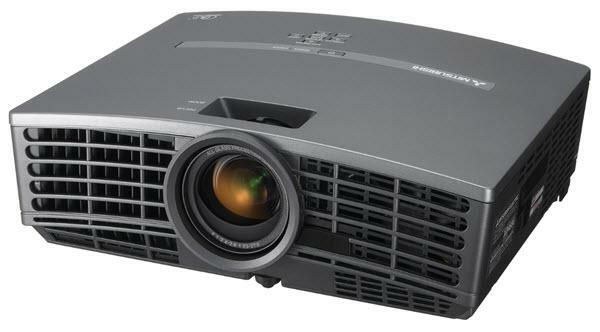 The Mitsubishi HD1000U projector is not being produced anymore. diagonal screen, place the projector lens between 11'-12" and 14'-5" from the screen. 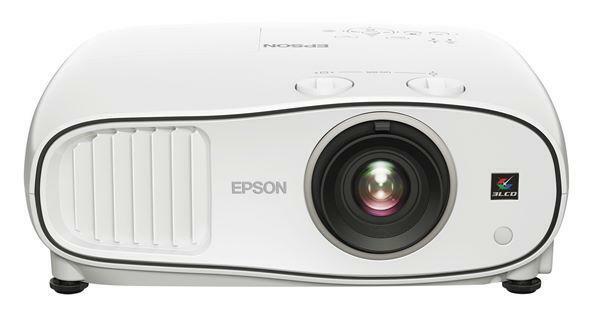 Comments: The HD1000U projects at 1500 lumens and includes advanced color technology.